Tasting Boutique, Gifts, Classes, Events + More! Our Sets of Six 60ml bottles of oils and vinegar are terrific gifts for any thank you, teacher, house-warming event, stocking stuffer, door prizes in addition to the traditional birthday and holiday gifts. Shop for these online. 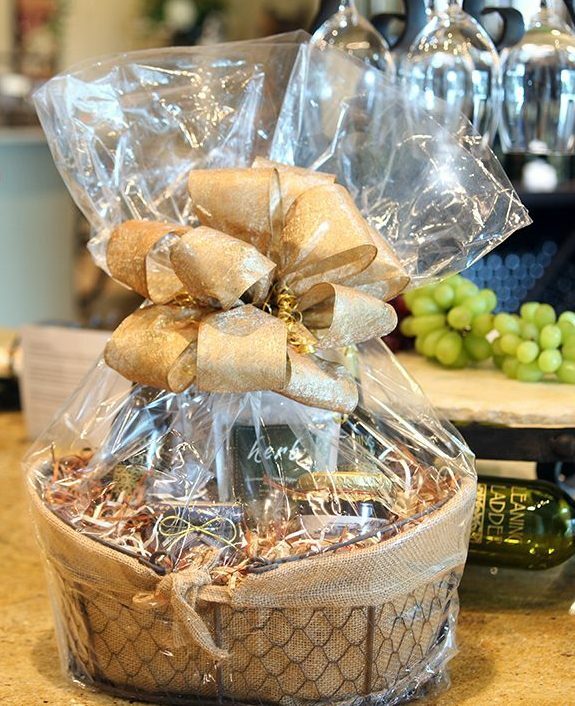 Custom Gift Baskets are always a hit for one or one hundred! 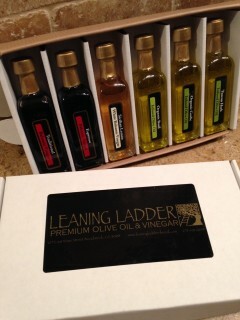 Call us to arrange your delectable Corporate Gifts (or Client Gifts) that they’ll be talking about for years. Learn more or select Shop Online above.